Rarely does a week go by without Austin being listed at or near the top of a “best of” list. The biggie people still like to talk about came from Kiplinger’s Personal Finance in May 2010, which tagged Austin as the No. 1 best city to live in for the next 10 years. Just last week, Austin placed third in a “Youngest Cities” ranking, which was based on how youthful residents feel, not their actual age. Austin is the second-best place to find a job right now, according to number crunchers at Ajilon Professional Staffing. In November, Austin was deemed to have the second-strongest job market in the country by the Milken Institute (behind only Killeen, Texas). 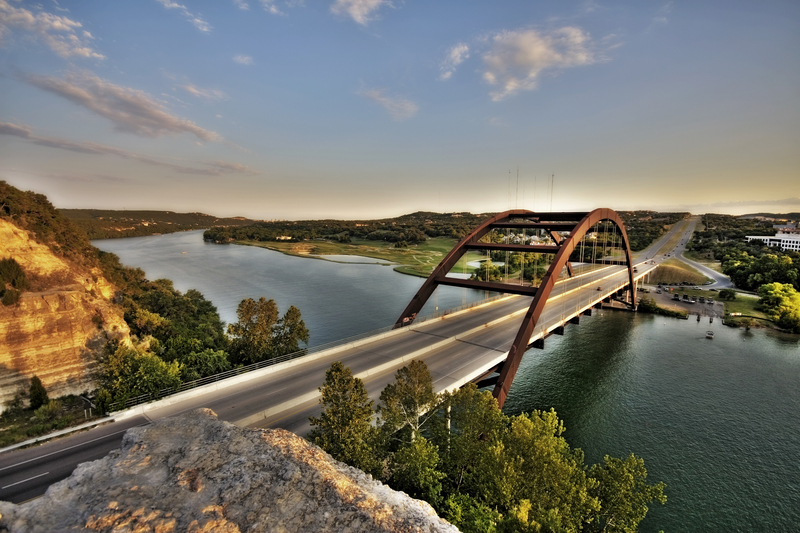 That backs up another list in July 2010 that put Austin among the top job-generating cities. A CNN/Money study last year labeled Austin as recession-proof. Austin was chosen as one of the eight best places to live and work in the U.S. by Business Review USA. Austin was picked as the nation’s most progressive and proactive entrepreneurial center in a July article from Entrepreneur.com. We have some of the cleanest air in the country, according to another list. While we’re not really an industrial town, Austin is still one of the country’s top cities for manufacturing jobs, according to Manufacturers’ News Inc.
Austin is also one of the safest cities of its size, another study said. Late last year, Austin residents were ranked the 7th brainiest in the U.S. by Daily Beast.